Reliable, scalable, and flexible—MembershipDiscounts.com gives you the unparalleled ability to track and fine-tune your digital benefit marketing campaigns. Bold product features and functionality provide you with the deepest discounts for the best savings. 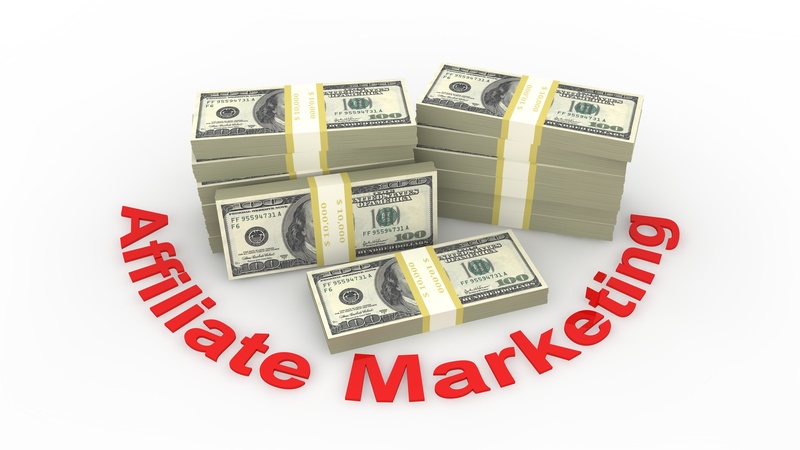 Our affiliate program is free to join, and it will help you to monetize your site and earn revenue on every consumer who is recruited by you. By promoting Membership Discounts on your website, you can become a resource for savings and magnet for income! Have a question about joining our afﬁliate program? Contact us at Membership Discounts and our dedicated account managers will respond as soon as possible.